The Grange Of Prince Edward Vineyard and Estate WineryRecord Owner? Log in. 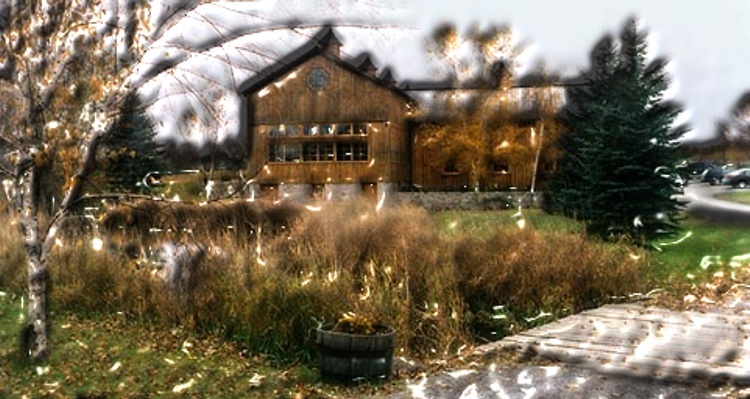 Have something to say about The Grange Of Prince Edward Vineyard and Estate Winery?